I took my children to the pediatrician today to get their annual flu shots. I tried to keep this little adventure a secret until the last minute because I knew it was going to lead to a freakout. As we entered the familiar parking lot, my son realized where we were headed. Then the crying, screaming, and shaking began. If he could have jumped out of the car, he would have. It is times like these when we need to rely on the breath to get us through the stress–both parent and child! Mindful breathing has been scientifically proven to minimize stress and anxiety. I am grateful that my children take yoga classes at school and camp, and that we have meditated together at home. I asked my son to take some deep breaths and focus on the air going in and out of his body. I asked him to remain calm and just to keep breathing. He did and was able to calm down. It turned out that the shot didn’t hurt him at all, thank goodness. At least he had the breath to help get through a scary situation. It is something he can access whenever he needs. 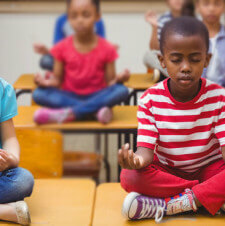 Teaching children to breathe mindfully is the cornerstone of stress reduction. 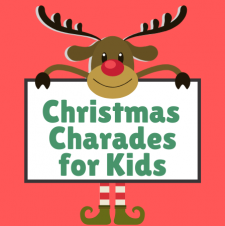 We can pass along this important tool to them using some fun, playful approaches. 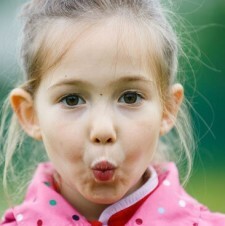 Have them practice breathing by taking in a deep breath before blowing some bubbles. Once they have mastered this activity, you can always ask them to simply visualize blowing the bubbles. This activity is best with at least three people. Have everyone grab an end of a blanket, towel, or play parachute. Start close together and then inhale as a group. While breathing in, back up and expand the blanket. During the exhale, move in close together. The tightening and loosening of the blanket demonstrate how we breathe in and out. Children also enjoy moving their bodies during this routine. My daughter’s yoga teacher, who is part of a wonderful program Kidding Around Yoga, uses a Hoberman mini sphere toy to demonstrate the breathing process. As this video from Yoga Calm demonstrates, the sphere is expanded while the children breathed in and collapsed while they breathe out. Similar to using the sphere, we can create a heart shape with our hands. As you breathe in, expand your hands to a heart shape. As you breathe out, collapse your hands into two fists side by side. This is such a great exercise since we don’t need any props. Kristen Race, the author of Mindful Parenting, spoke during the Mindfulness Summit about equating stress with a fire going off in our brain. When we experience a stressful moment, an alarm goes off, and we need to put out that fire. We can explain this to children by having them imagine blowing out a birthday candle. Ask them to take a deep breath in and then push the breath out as if they are extinguishing a fire. She explained that the more stress someone is experiencing, the more birthday candles they will need to blow out. Try some of these breath exercises with your children and let us know how it went. 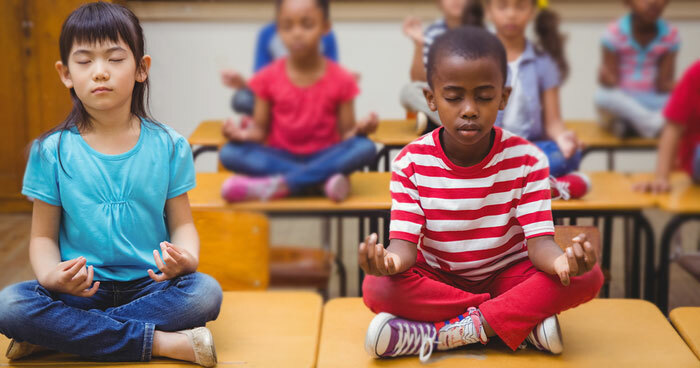 Do you have other ideas on how to teach children mindful breathing? READ MORE IN THE PLAYROOM. Sandi is a freelance writer, editor, and researcher specializing in parenting, wellness, environmental issues, and human behavior. She enjoys analyzing everyday life using science, humor, and a passion to improve the world. 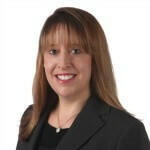 Her blog provides a parenting toolkit for raising happy, balanced children.